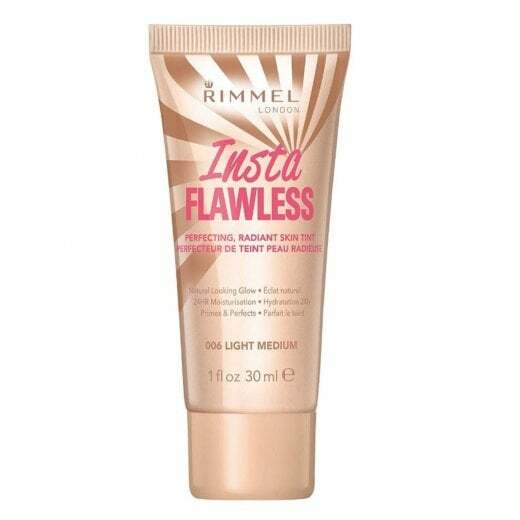 The Rimmel #Insta Flawless Skin Tint is an ultra lightweight formula which primes, perfects and brightens your skin with a sheer, natural looking glow. 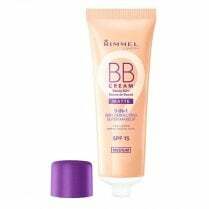 Signs of fatigue are erased and, imperfections are minimised and your complexion is brightened for a flawless finish. 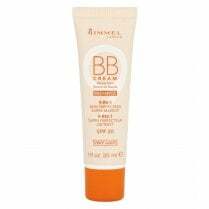 Available in 006 Light Medium, skin feels hydrated for up to 24 hours with SPF 15 protection. 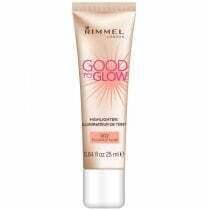 Can be worn alone for a natural soft glow or under makeup to extend the wear.